For many years, the debate over whether it is more beneficial to hire off-duty police officers or private security guards to provide optimum security services has been a contentious debate. The primary issues revolve around legalities, effectiveness and affordability of these types of protection measures. It is important to understand that organizations and individuals who seek private security are usually looking to protect property (money, facilities, etc.). Police officers have little if any training in the protection of property. They are trained to protect life and liberty. When there is a gray area regarding the capacity in which the police officer may be working, their ability to perform private security responsibilities can sometimes be comprised. Here are some issues to consider if you’re deciding between off-duty police or private security officers. When a police officer stops and questions someone without cause, that is a civil rights violation. Private security guards are allowed to freely question all individuals who may be considered suspicious or a perceived threat. This is especially important in controlling access in residential areas such as multifamily residential communities or gated housing communities. For private security officers, the job as a security officer is most likely their primary source of employment and income. They are more apt to stay focused and take the job seriously. While this is not to say that off duty police officers don’t take the job seriously; however, these “extra” private security responsibilities may come after already working a normal shift with their respective law enforcement agency and, therefore, they may not be quite as alert. There is a huge distinction to be made between criminal and civil law. Police officers deal largely in criminal matters with little expertise in (and sometimes prohibited from dealing with) civil matters. 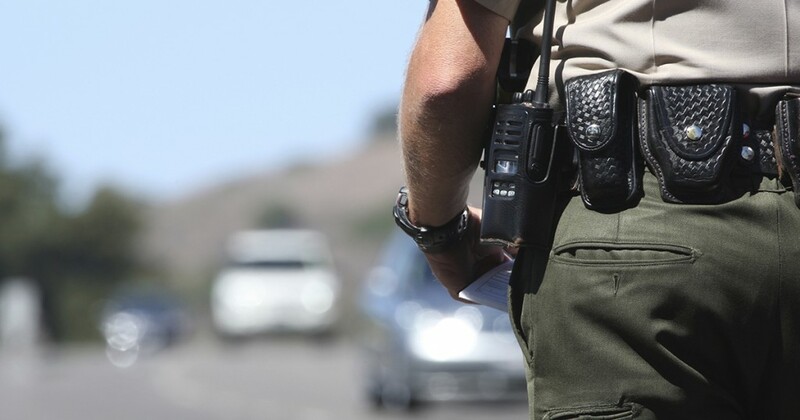 Private security officers are trained to focus on civil laws (property rights) with a little exposure to criminal procedures that may crop up while performing their duties. In a way, off duty police officers may be a bit handcuffed by their lack of knowledge when it comes to handling the day-to-day responsibilities associated with the responsibilities of private sector work. Generally, off duty police officers charge more for security services than a private security firm will on an hourly or contract basis. Also, the question of liability comes into play. Private security firms are required to carry liability insurance and workman’s compensation insurance, removing your financial burden in the case of any guard injuries. Off duty police officers aren’t likely to purchase such coverage. This may create issues for the client when civil lawsuits pop up. Organizations and individuals who seek private security on an ongoing basis will most likely find they are better protected by private armed security guards who are trained specifically to perform the services needed. The highly professional security officers employed by Paladin Security have the training experience and know-how to protect your assets and your people, providing you with the best of both worlds all for an affordable price. Please reach our consultants at 407-218-6528 to explore your options.